Norfolk is a fantastic county for wildlife, particularly birds, but mammals also feature prominently with some amazing mammal viewing possible at several sites. I have detailed three top mammal sites where a range of species can be observed. Further information can be obtained in Where to Mammals in Britain & Ireland. This National Nature Reserve incorporates a diversity of habitats and provides a magnificent setting in which to watch wildlife. Holkham Park provides an excellent backdrop to the herds of parkland Fallow Deer and Red Deer, best seen at the northern end of the park, north of Holkham Hall. The area is also a haven for bats with Daubenton’s Bats and Soprano Pipistrelles to be found quartering Holkham Lake and its margins, Noctule and occasional Serotine over the parkland and Brown Long-eared Bat and Common Pipistrelle foraging amongst the numerous parkland trees. Barbastelle can be encountered with increasing regularity, the small wood at TF882391 being a favoured haunt. 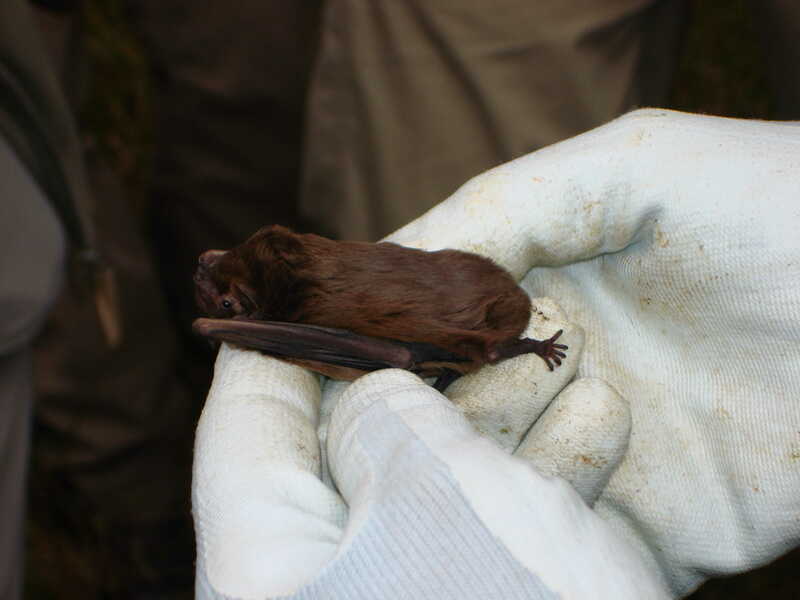 Similarly, Nathusius’s Pipistrelle has relatively recently colonised the area and with luck can be met upon in wetland habitats throughout. 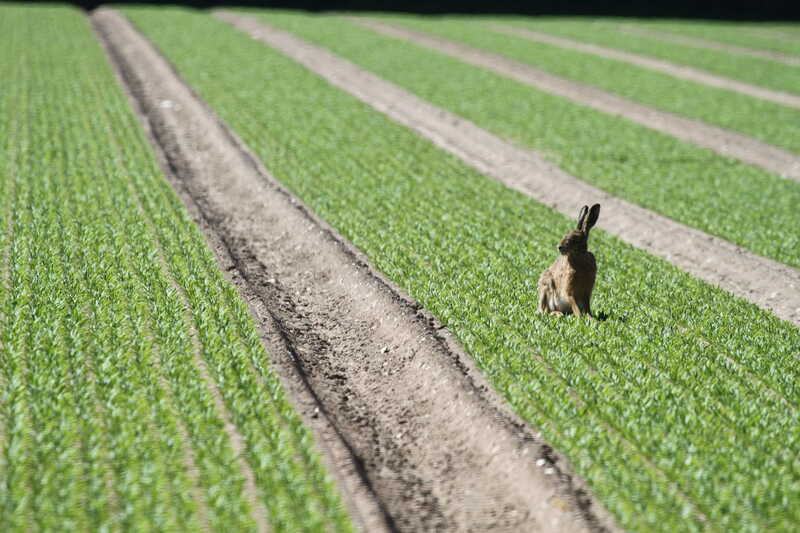 Brown Hares are exceptionally common throughout the area, and scanning any large bare field should reap this particular reward. At the north end of Lady Ann’s, Holkham Pines spread out either side of you. This forest, planted to stabilise the sands in the area, is now host to a large population of Reeves’ Muntjac which are easy to see at dusk and dawn (and often at other times too), particularly in the section between Lady Ann’s Drive and Meals House (TF880451). Grey Squirrels are common here too. 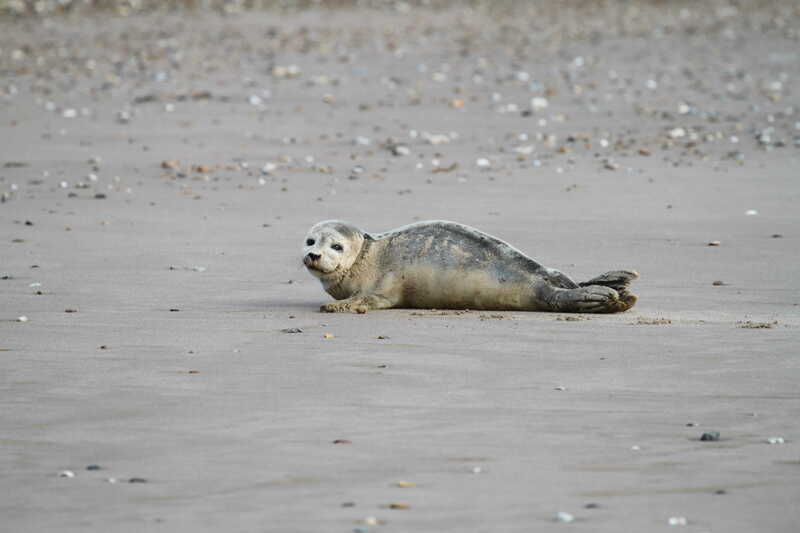 Both Grey Seal and Common Seal breed on Blakeney Point and these are best viewed from a tourist boat. However, small numbers of both species can often be seen off Holkham Gap. Water Voles are common in the area but tricky to see whilst common mustelids such as Weasel and Stoat can sometimes be seen harrying ground-nesting birds during the breeding season on the marshes between Holkham Pines and the A149. This is the largest lowland pine forest in the UK, measuring in at some 2,000ha. Deer are abundant throughout and can often be observed from the A11 or other roads when driving through. 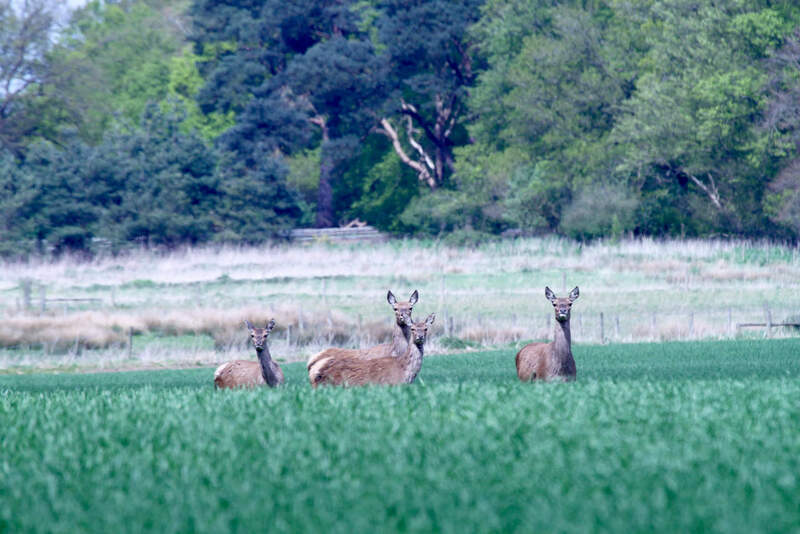 Red Deer herds can number 100+ animals and the best areas seem to be Brettenham Heath/Kilverstone Estate to the east of Thetford and the Elveden Estate on the Suffolk border. Footpaths and minor roads in this area give the best chance of extended views. Roe Deer and Reeves’ Muntjac are very common throughout with the latter almost guaranteed in many areas including by the A1075 south of the A11 roundabout. Fallow Deer are certainly the most difficult species of the four to come by and a small herd is present around Elveden and north of here to Warren Wood (TL844857). Noctule and, more rarely, Leisler’s Bat frequent the forest throughout and are best encountered during bat box checks in the area lead by Suffolk Bat Group, in addition to Common Pipistrelle, Soprano Pipistrelle, Natterer’s Bat and Brown Long-eared Bat. Weeting Heath Norfolk Wildlife Trust reserve (TL757878) is a great place to watch for Stoat, particularly during winter. Other species in the forest include abundant Brown Hare, Yellow-necked Mouse, and Otter. Sadly, Red Squirrels no longer frequent the forest but Grey Squirrels are plentiful. Top species: Chinese Water Deer, Grey Seal, Daubenton’s Bat, Natterer’s Bat, Otter, Red Deer, Harbour Porpoise. 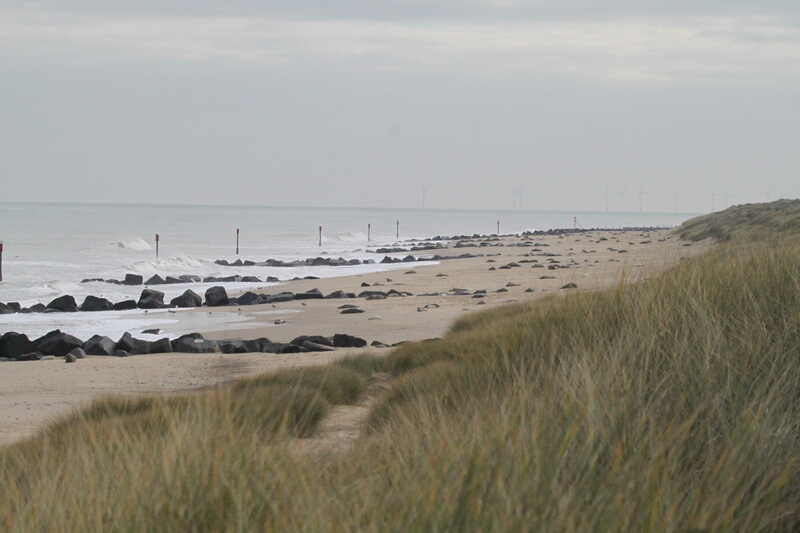 This is a great area in which to combine some Broadland and coastal mammal watching. Perhaps the top attraction in this area is the seal colony at Horsey. Large numbers of Grey Seal pup on the beach in this location with 612 pups born in 2012. Please keep your distance when observing this very important colony. Harbour Porpoise are sometimes seen offshore in this area with April being the best month for sightings. A herd of Red Deer can often be found in woodland to the south of Hickling Broad, try peering into Sound Plantation (TG414214) from the Weaver’s Way public footpath when there are few leaves on the trees. They are also frequently observed in Coll’s Plantation, just to the west. 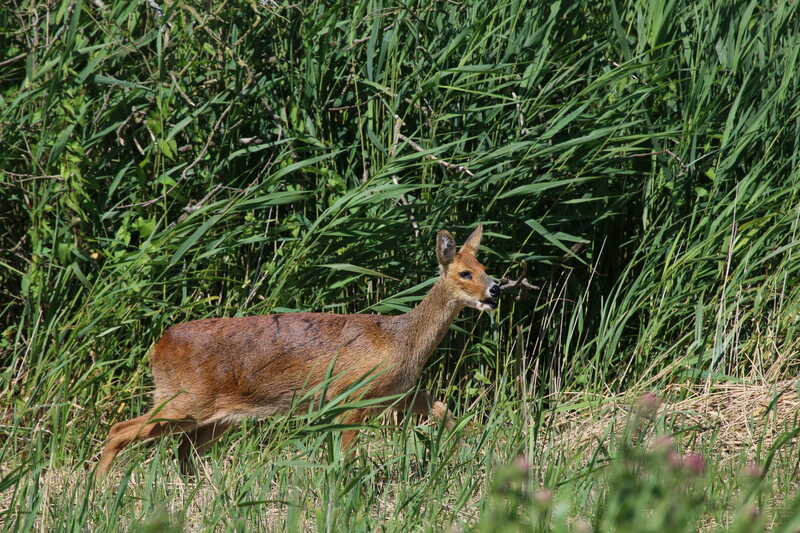 Chinese Water Deer have proliferated throughout much of Norfolk in recent years but the Broads still offer one of the best chances of catching up with this non-native but still charismatic species. Hotspots for this species include Stubb Mill road and raptor watch-point (TG430220) at dusk and the area around Rush Hill scrape from the Weaver’s Way public footpath (TG423208). Otters are doing very well in the Broads too and I have personally encountered this species fairly regularly along the Candle Dyke, south of Heigham Sound (TG439195) but they could be seen anywhere in the area. Bats are numerous with typical wetland species such as Daubenton’s Bat, Soprano Pipistrelle and Nathusius’ Pipistrelle common around Hickling Broad and Horsey Mere while Natterer’s Bats are frequent along the dune coastal strip with large colonies in several churches and barns in this area.